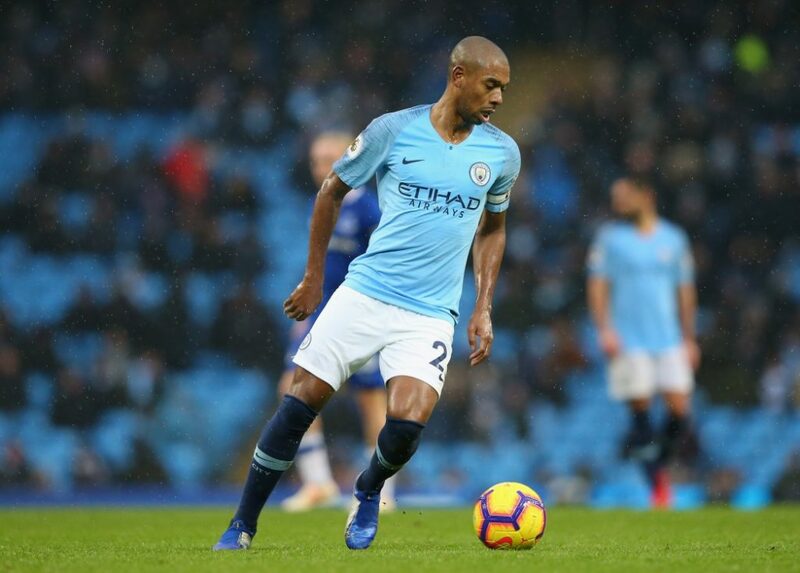 Reigning champions City have lost just one of the 19 Premier League matches in which Fernandinho has played, whereas they have been defeated in both of the games he has missed. Guardiola does not appear to have a deputy of the same quality – John Stones, normally a centre-back, struggled in the role when Crystal Palace won at the Etihad Stadium on December 22, while Ilkay Gundogan has not been entirely convincing either. There have been reports in British newspapers suggesting Wolves’ Portuguese midfielder Ruben Neves may be a long-term replacement for Fernandinho, although their roles are slightly different. 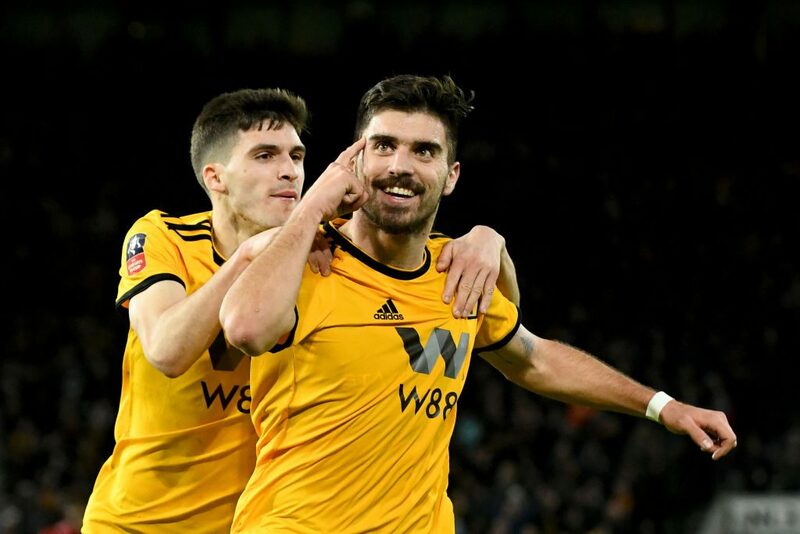 Neves, whose Wolves side visit the Etihad on Monday, tends to play as one of two holding midfielders, whereas Fernandinho performs that role on his own in the City line-up. “I am in touch quite often with Txiki, especially, because he is close to my door. I know exactly what they do, with the (City) academy, with the first team and they are doing it really well.